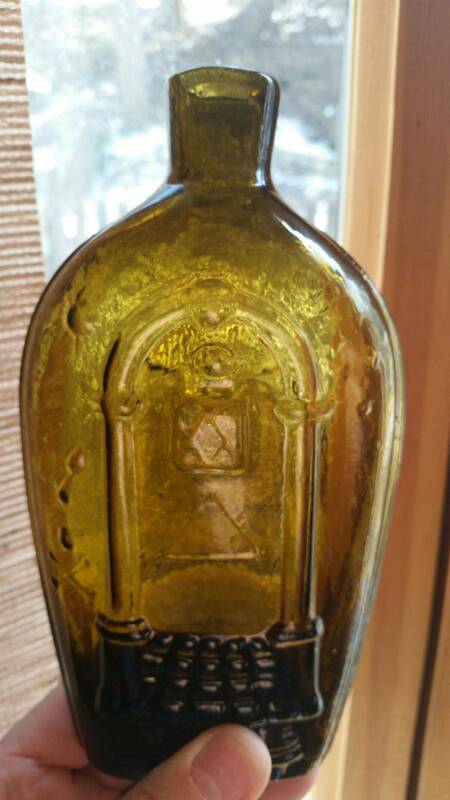 Published on Mar 2, 2014 Another Baltimore Bottle show under our belts. 2014. The weather was suppose to be bad but we went anyway,glad we did. Had a good time as usual. We left the show early because of the snow so the movie is not as long as I normally make them.But i took lots of pix. Enjoy.